As per hunting, upland game was always my forte and I like nothing better than pushing through thick brush, hoping to flush a grouse or a woodcock. My choice of classic, side-by-side, double-barrel shotguns makes my upland outings even more enjoyable. 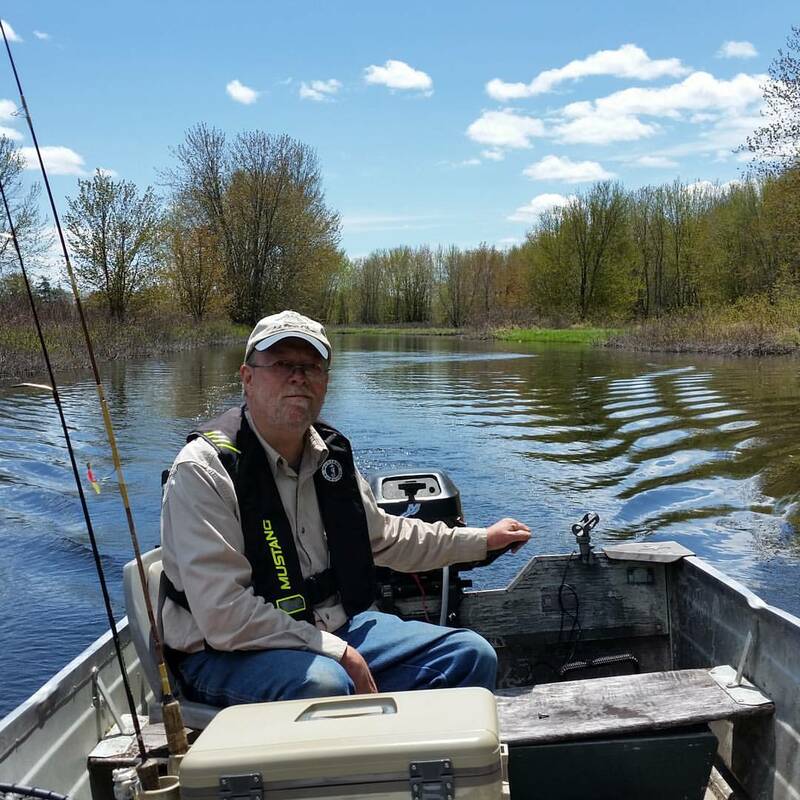 A registered Maine guide, I hold endorsements for both fishing and hunting. However, I no longer guide hunters but will take people fishing upon request. A beautiful day in early May proved productive for crappie fishing. 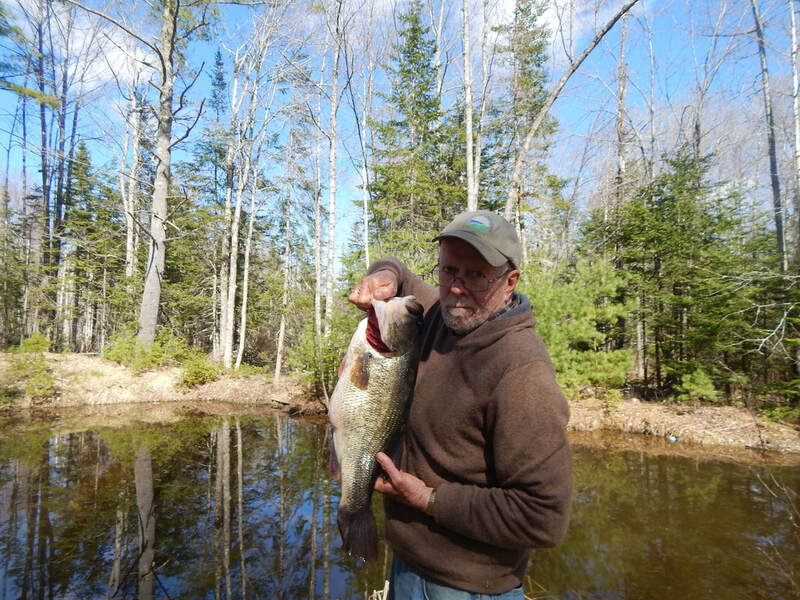 This 9-pound-plus largemouth bass took a crappie jig while Tom was fishing for crappies with a 4-pound-test line and ultralight spinning rod and reel.